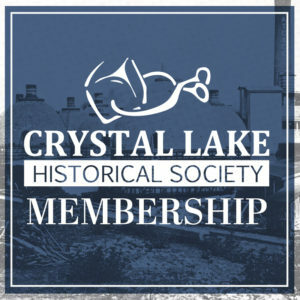 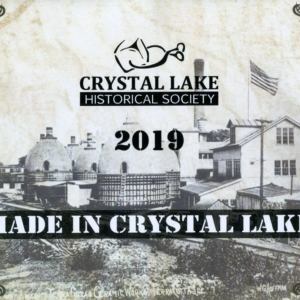 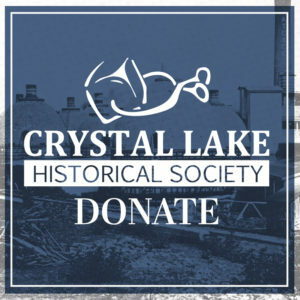 Together with Arcadia Publishing, the Crystal Lake Historical Society has produced a Postcard History Book of Crystal Lake. Using 190+ postcards from the Society’s collection, Diana Kenney has created a visual history of Crystal Lake. 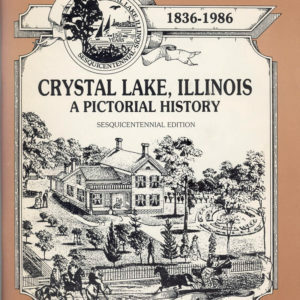 All proceeds from the sale of this book will benefit the Crystal Lake Historical Society. 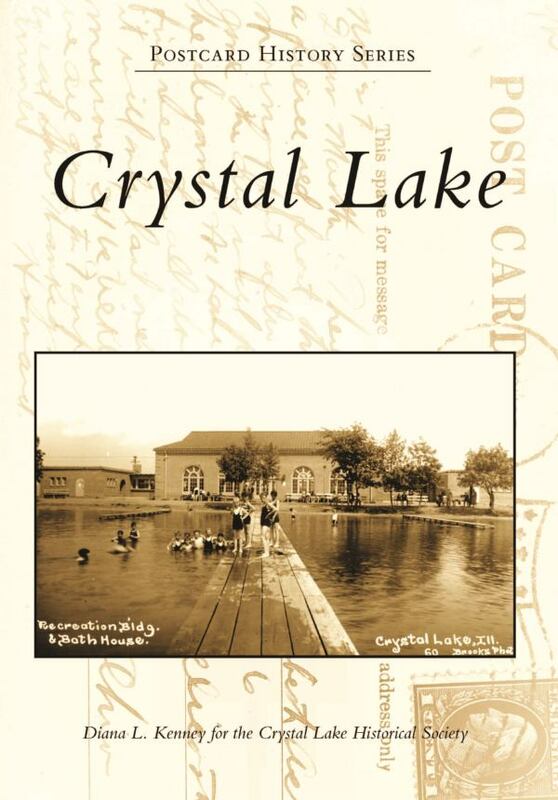 Crossroads Gifts, 57 N. Williams St.
City of Crystal Lake, 100 W. Woodstock St.